Expedition Medicine and Leadership Limited (“Expedition Medicine”) understands the importance of keeping the information about you confidential and secure. As a result Expedition Medicine has created this privacy statement in order to demonstrate our commitment to protecting the privacy of our users. For the purposes of the Data Protection Act 1998 (the Act), the data controller is Expedition Medicine and Leadership Limited of Thorncombe Barn, Fore Street, Thorncombe, Somerset TA20 4PP. Our data protection registration number is Z5698938. The policy (together with the Extreme Medicine Expo Website Terms and Conditions and any other documents referred to on it) sets out the basis on which any personal data we collect from you, or you provide to us, will be processed by us. When booking one of our expeditions you will also be asked to provide certain other information in relation to your medical history, including any pre-existing medical conditions. This information is requested and required due to the nature of the expeditions on offer via the Website which can be physically demanding. Information that you provide by filling in forms on our site extrememedicineexpo.com (the Website). This includes information provided at the time of registering to use our site, subscribing to our service, posting material or requesting further services. We may also ask you for information when you report a problem with our site. Expedition Medicine may also ask you to complete surveys that we use for research purposes, although you do not have to respond to them. Details of your visits to our Expedition Medicine website and the resources that you access. Any information or data not held or controlled by Expedition Medicine under the terms of this policy is not the responsibility of Expedition Medicine and as such Expedition Medicine is not responsible for its security and/or storage or the way it is used. The information or data registered via Extreme Medicine Expo Website are not made publicly available. extrememedicineexpo.com has security measures in place to protect the user information registered on our systems. These measures include restricted access to databases containing user information. Expedition Medicine may wish to provide you with information about special features of the Website, offers appearing on the Expedition Medicine Website and tailored products that we think may be of interest to you. Unless you have asked us not to do so, Expedition Medicine may contact you by email about special features, offers or products appearing on and sold via the Website. Expedition Medicine will not sell your personally identifiable information to third parties unless you consent to the disclosure of your personally identifiable information by email here. Except as set out above or as may be otherwise agreed, Expedition Medicine does not publish, share, trade, sell or otherwise disseminate any of the information or data registered or provided to us to any other party. Expedition Medicine and any of the aforementioned parties may, however, be obligated and are entitled to disclose information and data registered or provided to us in compliance with applicable law, court or arbitration orders, judgements awards or other legal processes served or in compliance with requests by any entitled authority, body or person or to protect the interests, rights, property or Expedition Medicine, our users or others. By submitting your information you consent to the use of that information as set out in this policy. If we change our Data Protection and Privacy Statement we will post the changes on this page, and we may place notices on other pages of the Expedition Medicine Website, so that you may be aware of the information we collect and how we use it at all times. Continued use of the Expedition Medicine Website and the services contained on the Expedition Medicine Website will signify that you agree to such changes. Expedition Medicine may collect non-personal information such as IP addresses during your visit to the Website in order to improve its products and services. If this business is sold or integrated with another business your Personal Information may be disclosed to our advisers and any prospective purchaser and their advisers and be transferred as part of the relevant sale. 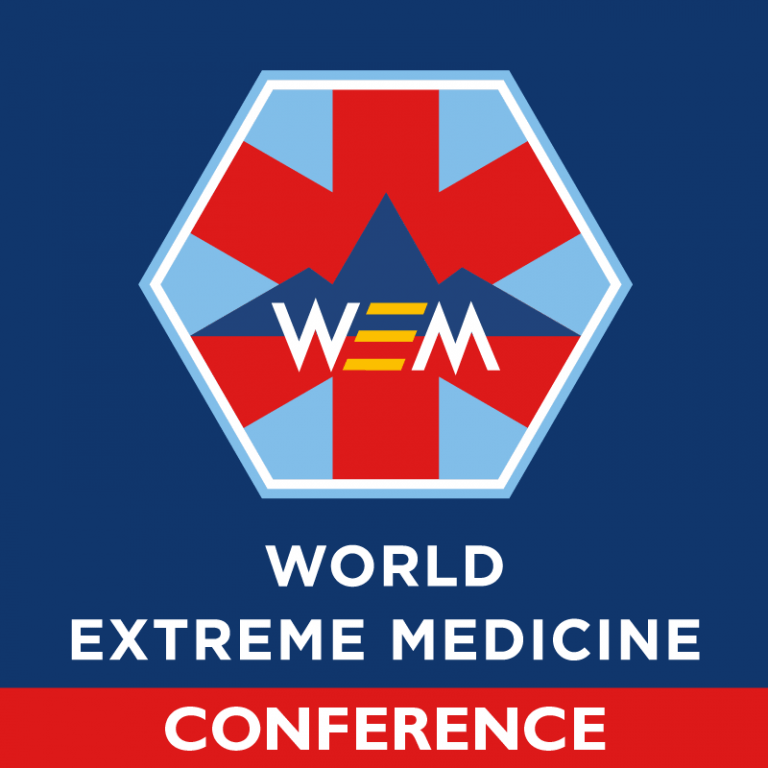 You may update, change or opt for removal of information registered at extrememedicineexpo.com by contacting Expedition Medicine (use the ‘Contact Us’ link on the website to locate your local Expedition Medicine office and its contact details).